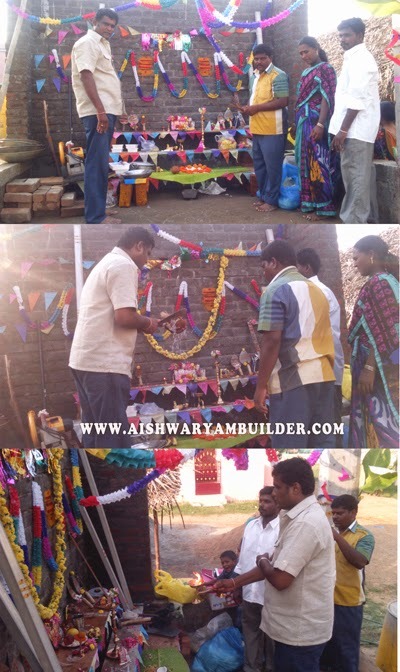 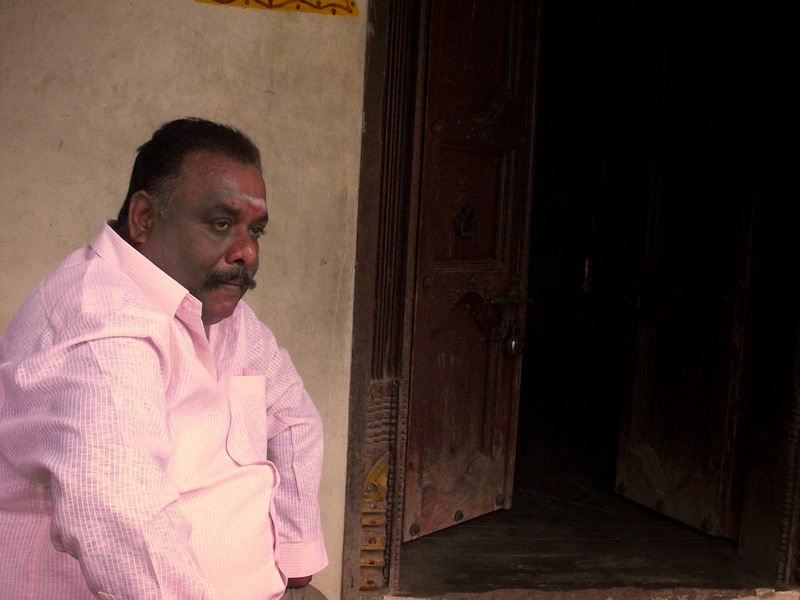 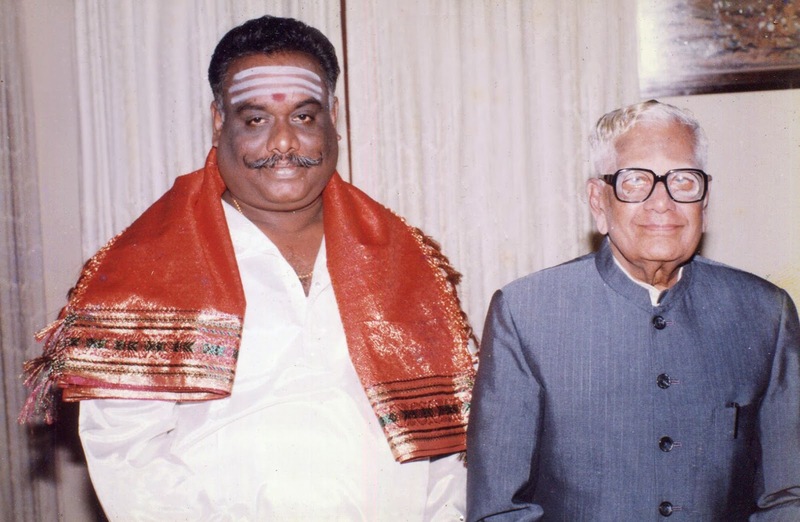 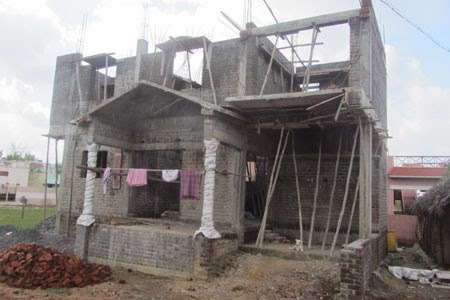 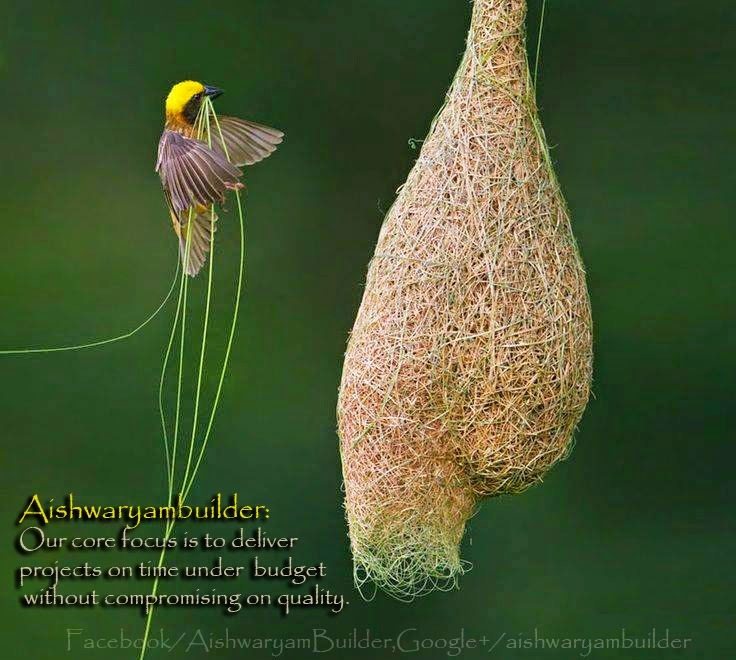 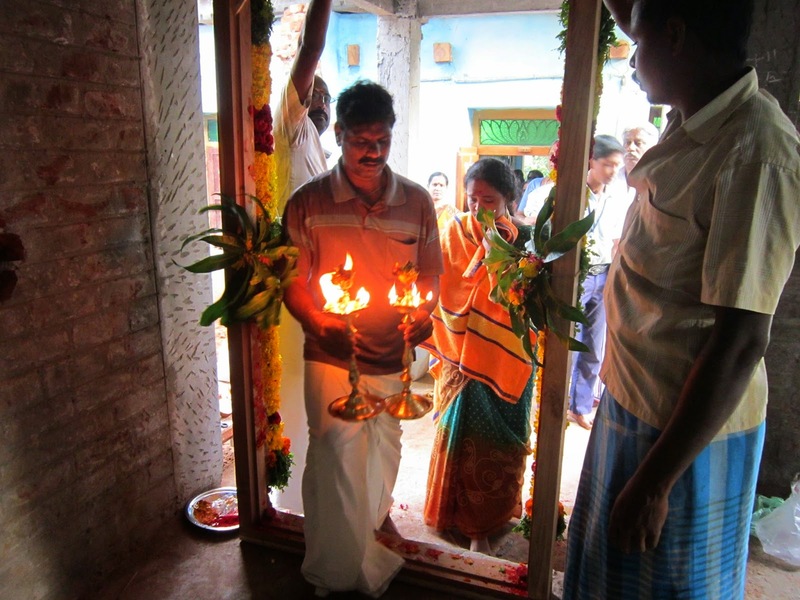 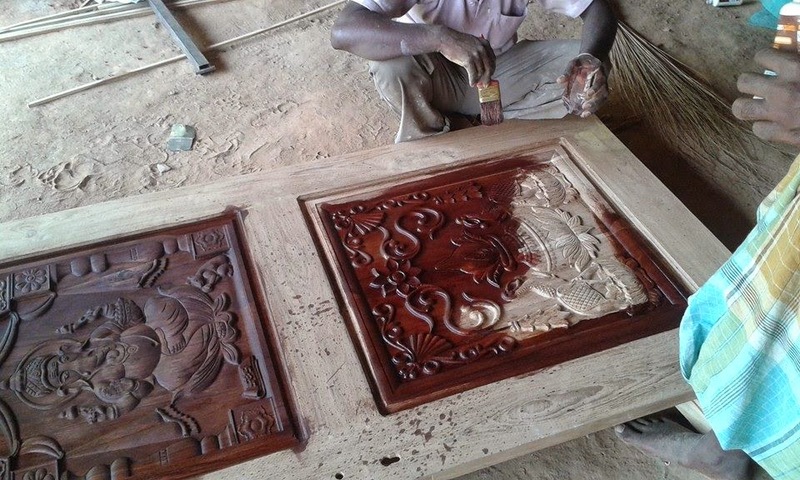 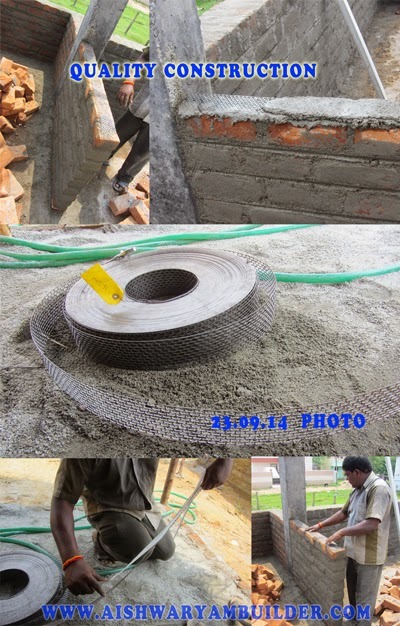 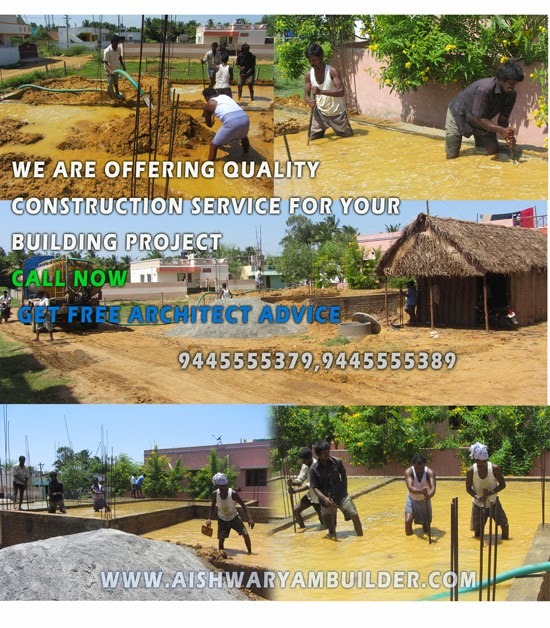 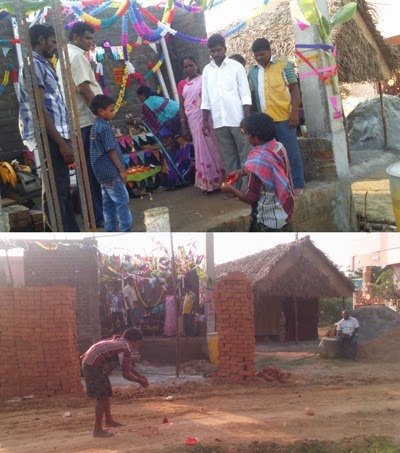 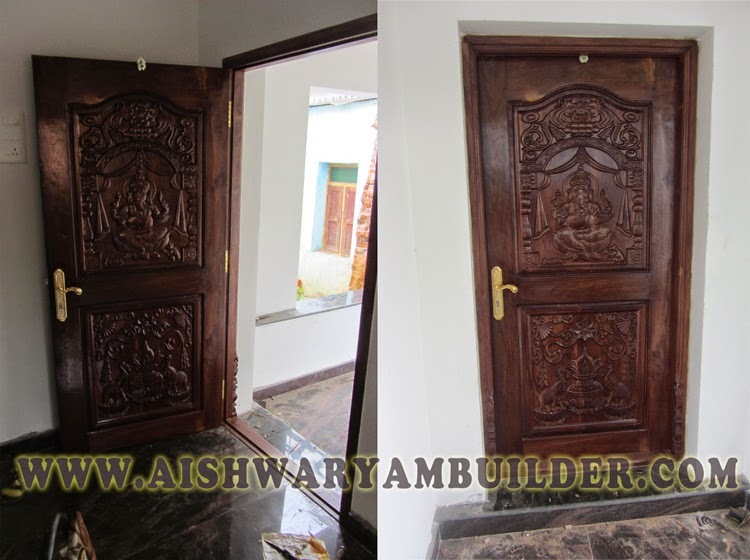 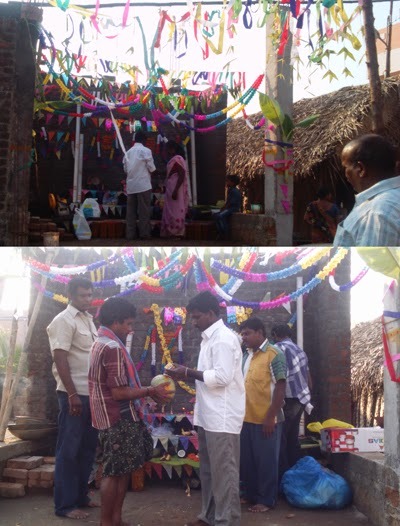 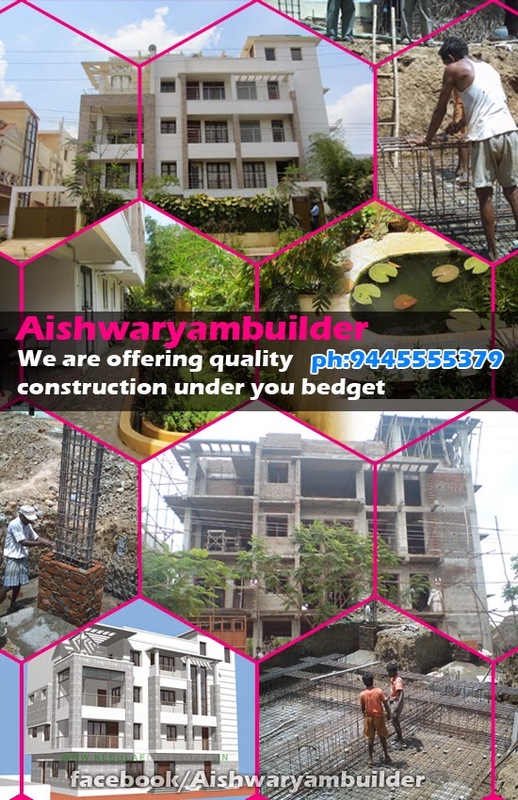 Aishwaryam Builders is Taking full responsibility in execution of works at site, as on Construction.in addition to to the Staff mentioned above, our chief Consultants, Architects, structural Consultant,plumbing consultant,electrical consultant,etc. 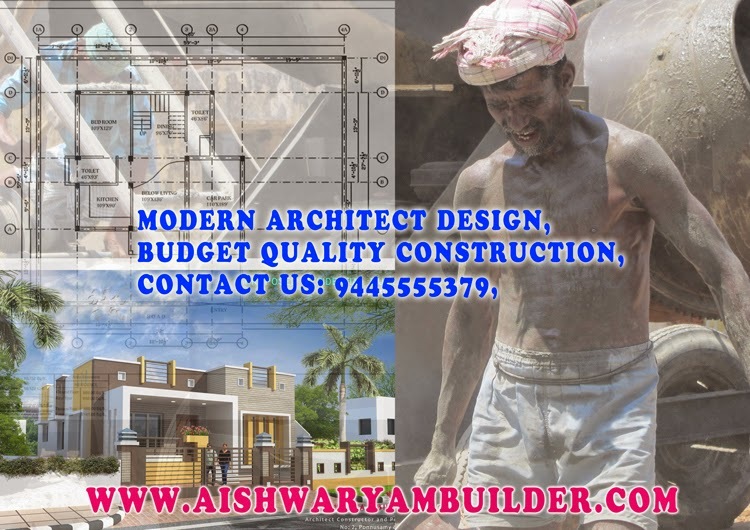 we are offering best architect design service along with high quality construction for your Residential Project, Commercial Project, Our Focus on Project Speed,economic and quality. 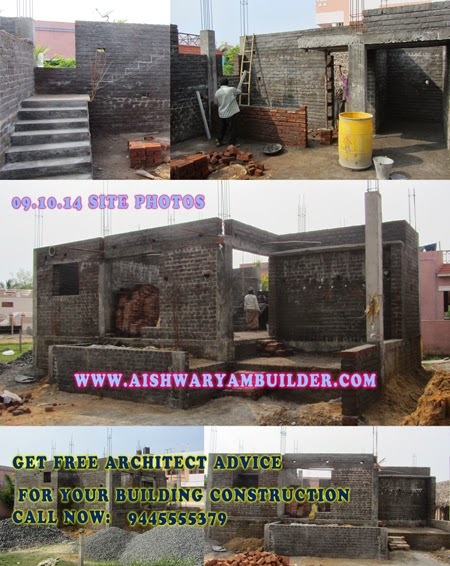 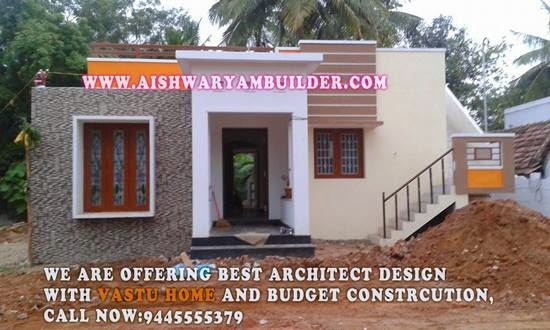 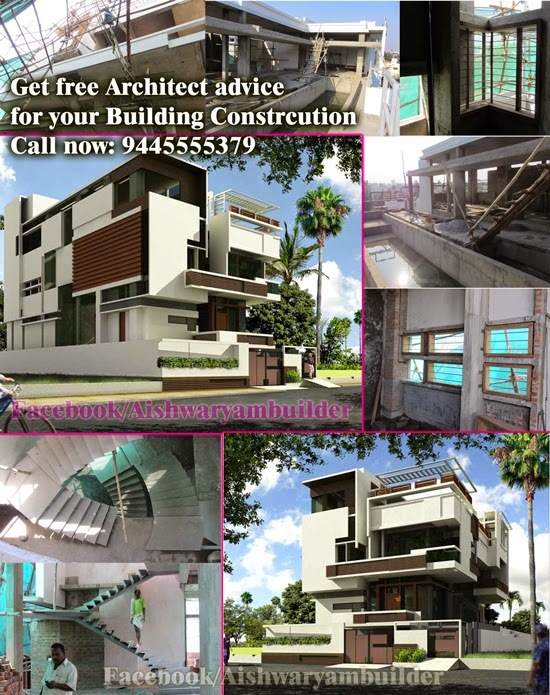 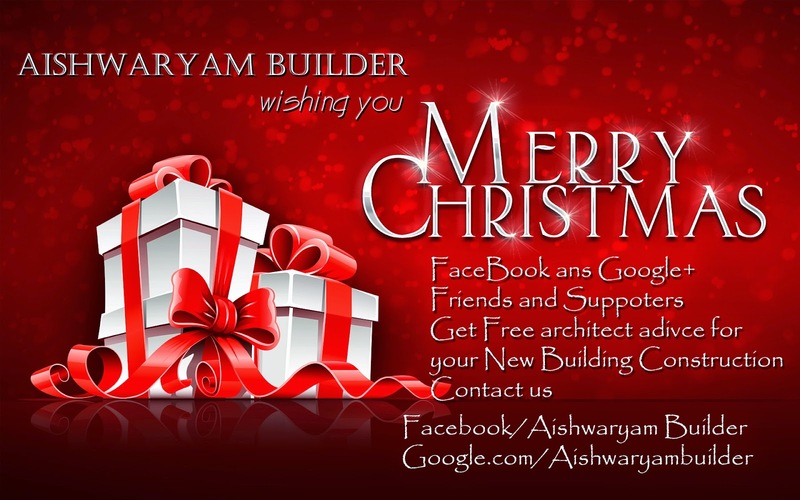 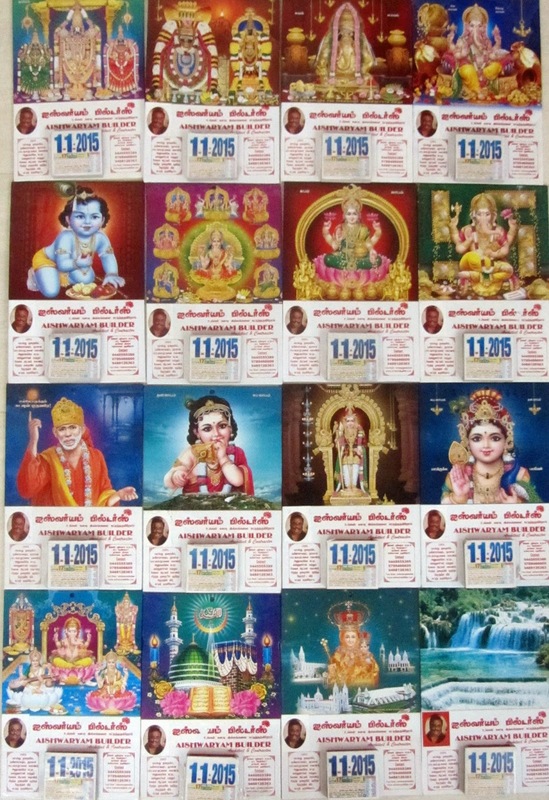 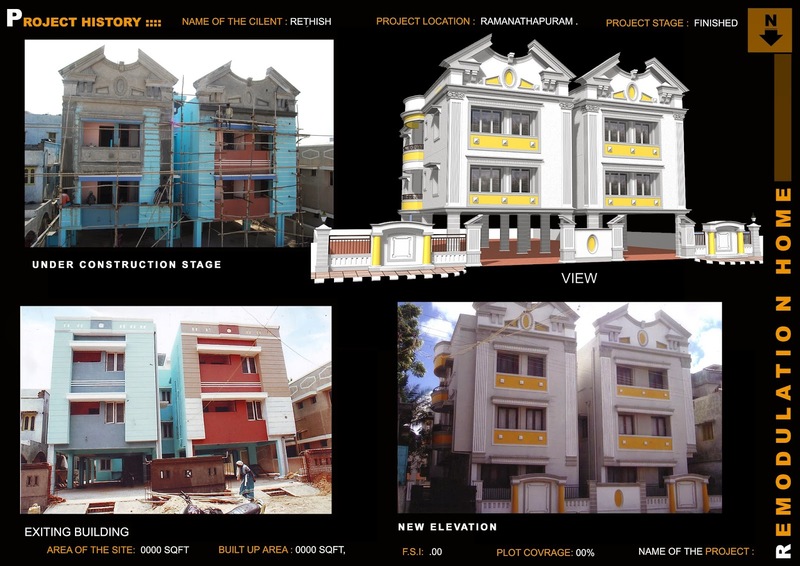 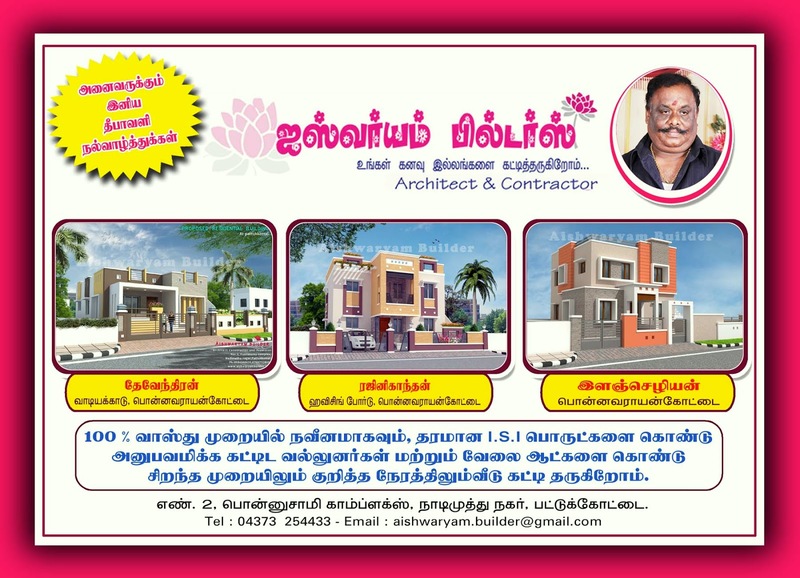 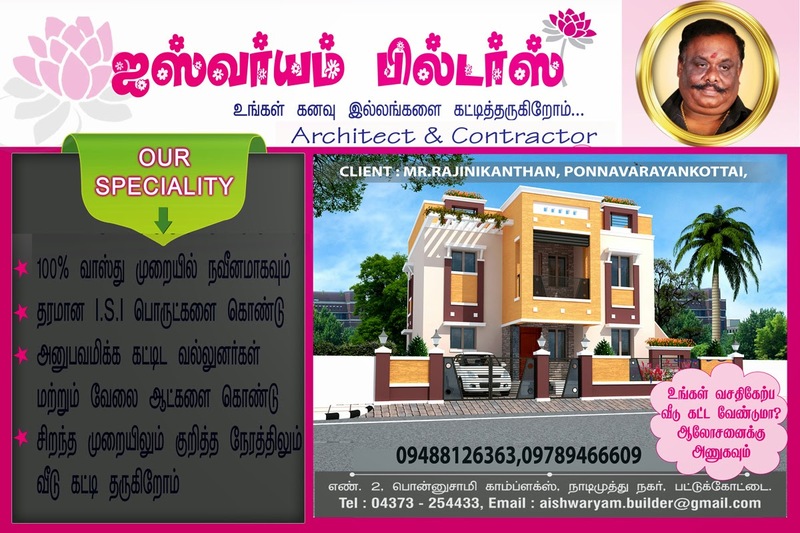 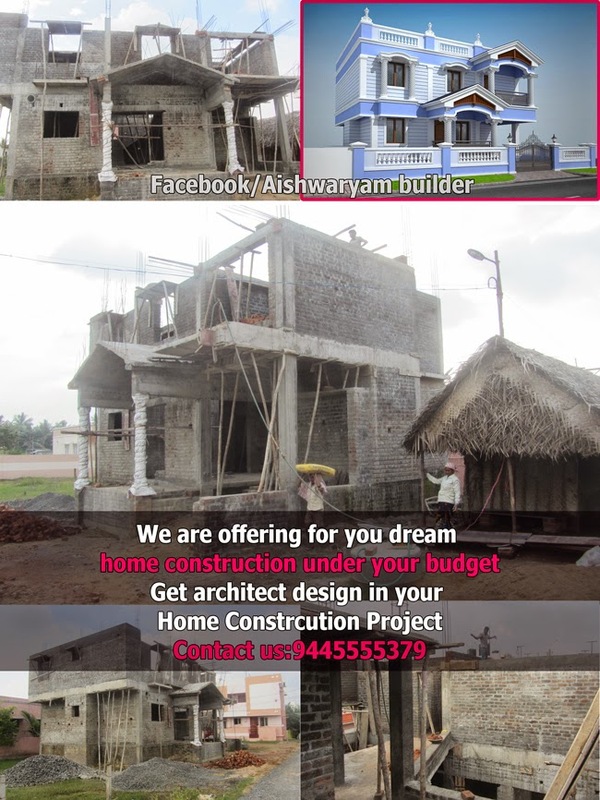 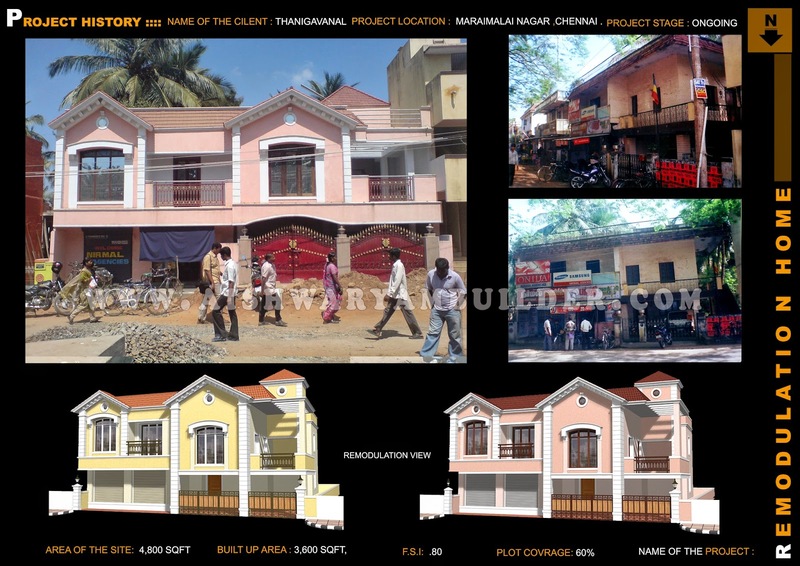 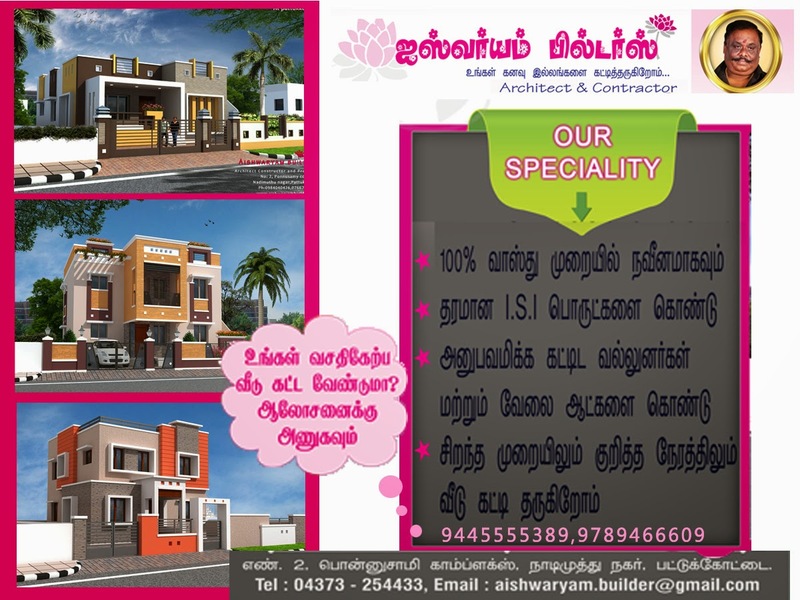 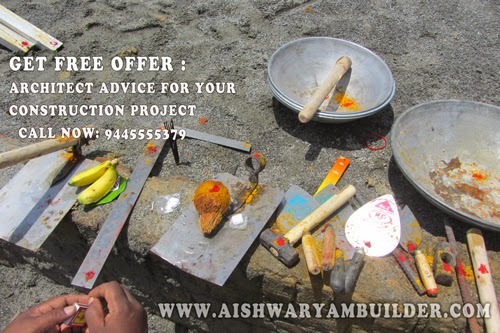 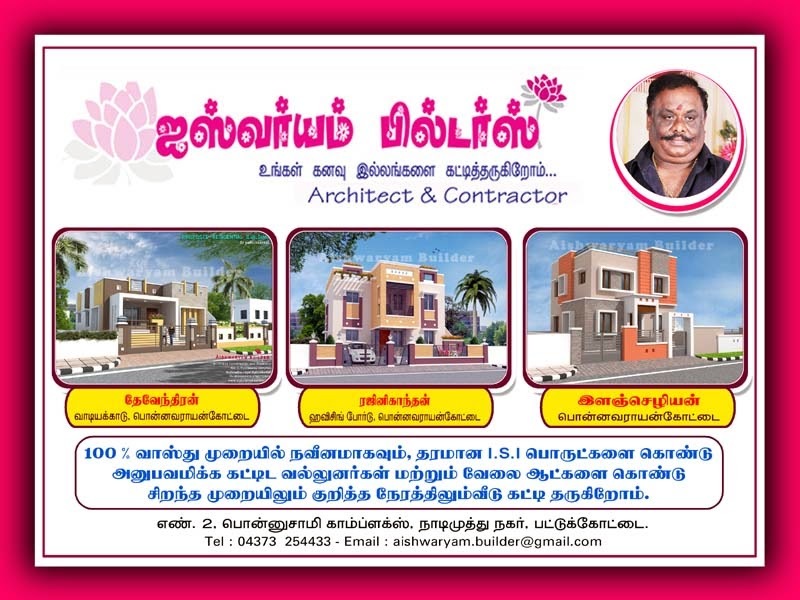 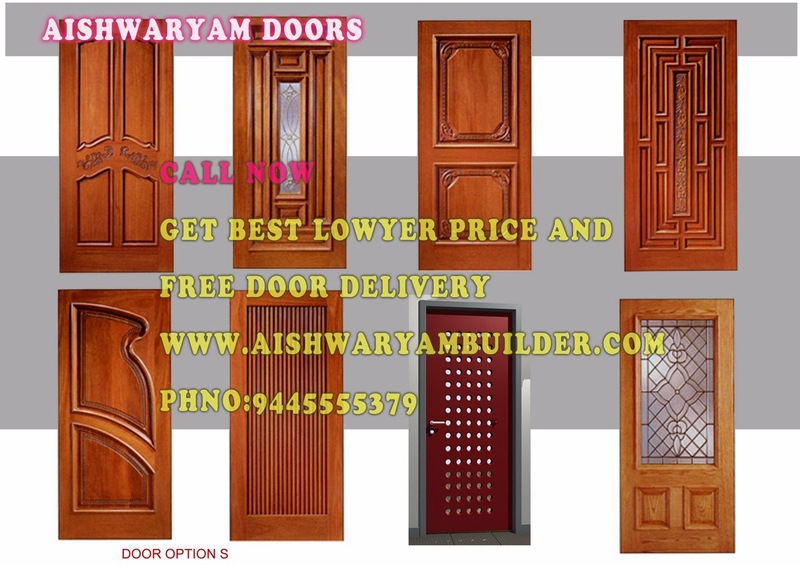 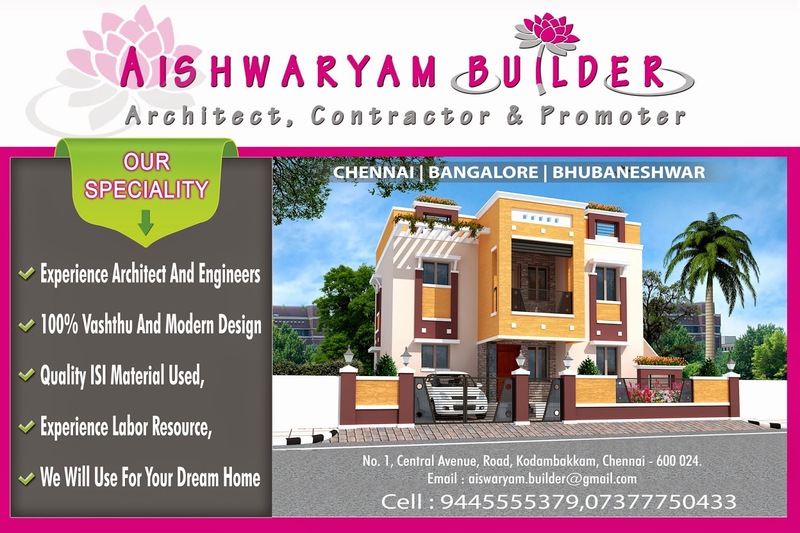 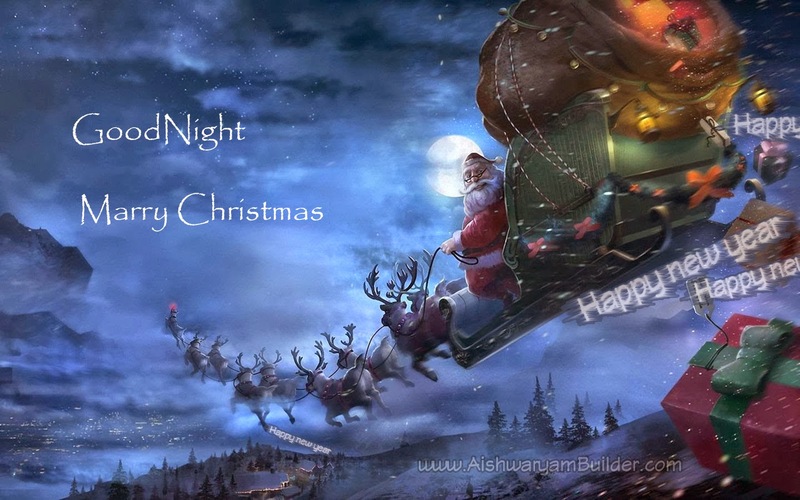 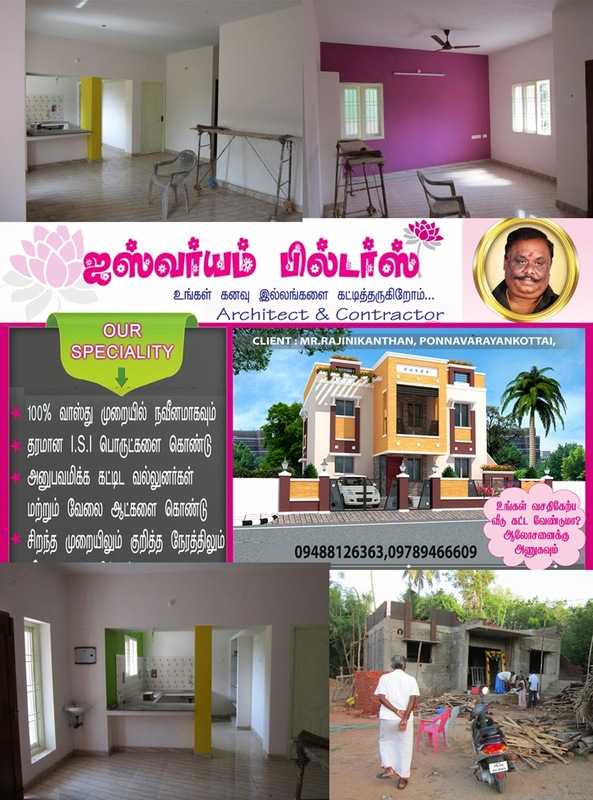 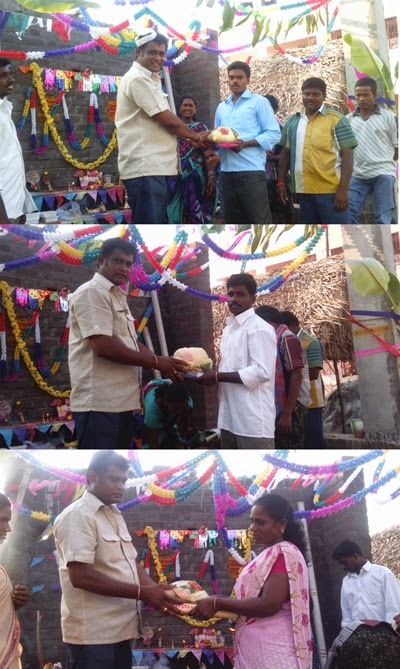 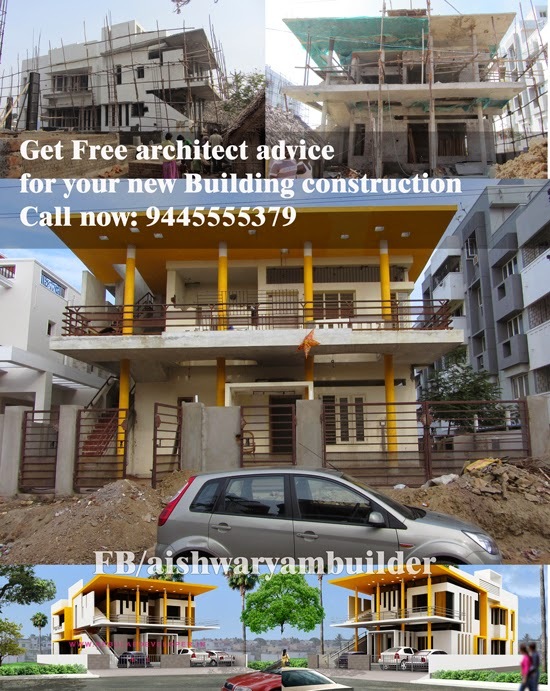 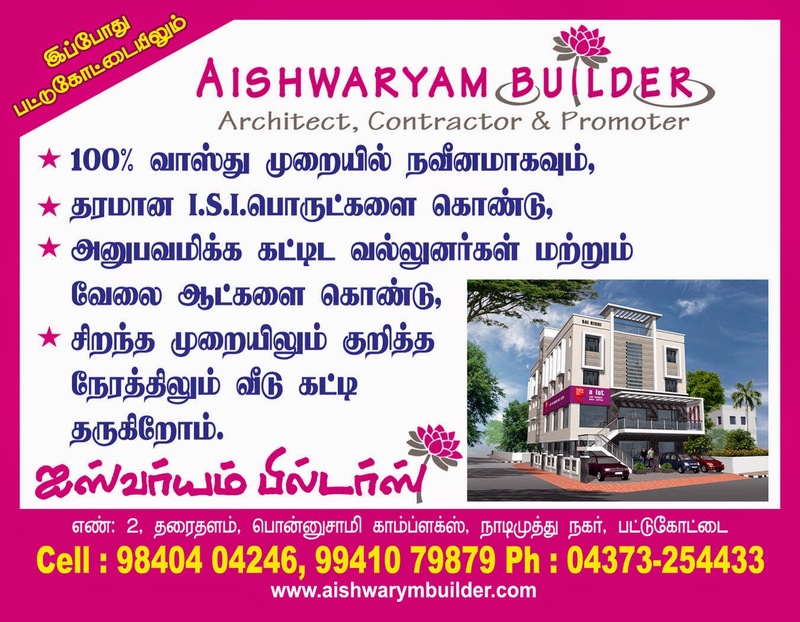 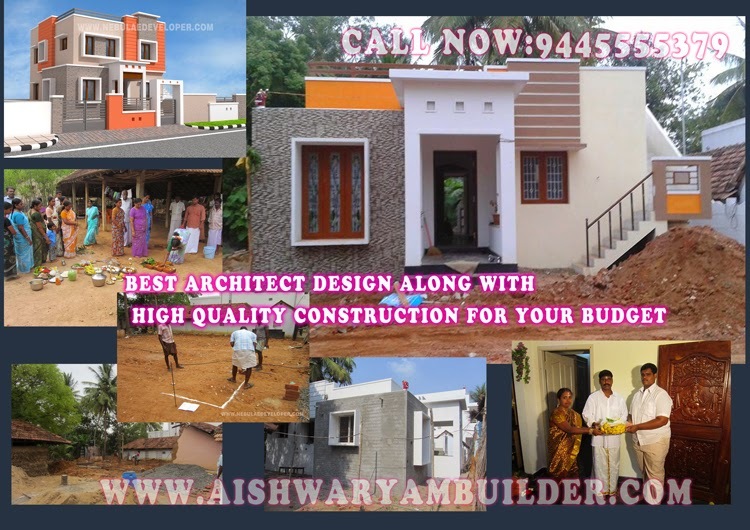 Aishwaryam Builder is undertake all type of Architectural design work like Architectural planning, 3D Animation model, Elevation work, Structural details drawing , Working drawing with construction details, building renovation detail drawing, site master plan, layout preparation services, Any other services drawing make incidental to successful completion of the project.